Finally a skill based ranking system has a definitive date of arrival to Halo 4! Every week we share information about upcoming Matchmaking playlist updates (see above), but Kevin Franklin also wanted to touch on some other things expected to arrive over the next few months. So those of you that have been asking about CSR, Extraction and other War Games-related topics should immediately begin digging into the information below. There are morsels to be unearthed, and that’s all I’m going to say about that. Hey everyone, Kevin Franklin here. The 343 War Games team has been hard at work on new playlist content, DLC maps, and other such goodies. We are incredibly excited for our upcoming DLC announcement, but until then we have some other updates to share with you. This sounds great and all, but APRIL? ARE YOU SERIOUS? Thats another 2 months of Halo 4 collecting dust. So still no team snipers? Why is that getting no attention? I've seen so many posts about snipers and maybe 1 about grifball. I have been waiting for Grifball for forever, also a perfect way to get my Hammer commendation up. 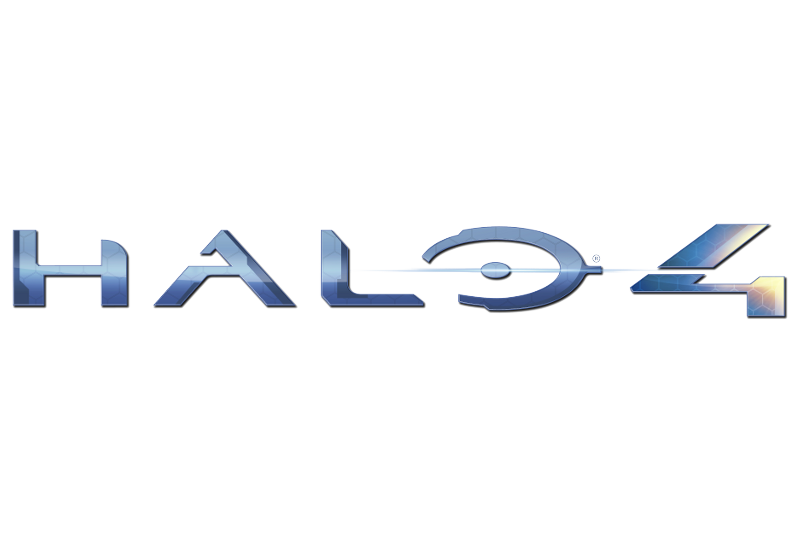 This sounds good April seems a bit far away, but ill be playing halo 4 until halo 5 comes out! XD LOVE HALO! APRIL!? I HAVE TO WAIT TILL APRIL?!?!?!?!?!? IM TIRED OF WAITING! CSR is a complete waste of time if you are only going to have it visible on waypoint, you are going to lose a LOT of players if you don't fully implement it into the game. It's getting stale already, this is a stupid move. It is stupid but its not the end of the world like everyone else is making it out to be. You can still see your ranks and possibly the ranks of the people you are playing. Even if you can't see their ranks, you will be playing against people of the same or around the same level as you. When you say rank, do you mean the current SR rank or the incoming CSR? If you mean the CSR, then no, you won't see it unless you are on waypoint - which most people don't use. If you mean SR rank, well they are meaningless anyway as a high rank generally just means they've played the game a lot. What kept Halo 2/3 popular for so long was the ranking systems, not having a proper ranking system visible in-game is 343 shooting themselves in the foot. Yeah and the halowaypoint website IS HORRID. This is horrible news. I hate competitive.I hope this isn't in Halo 5, on the bright side we won't have it next to our spartans. where's team snipers and MLG? wheres the proper rank? and how on earth is grifball competitive?